Deep groove ball bearing 6244 CPR, China. Dimensions 220x400x65 mm. Matches the bearing 244 (GOST 8338-75). Net product price: 669,90 грн. 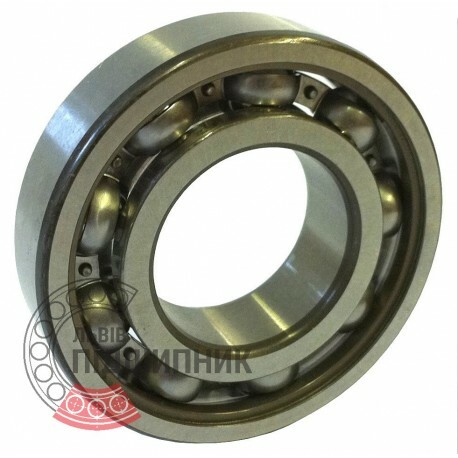 Gross product price: 803,88 грн. Available for order 803,88 грн.